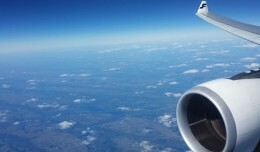 A Finnair flight from Helsinki to Singapore hosted the world’s first-ever in-flight Angry Birds tournament on Tuesday. 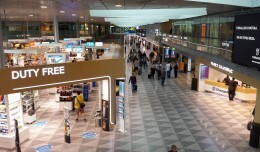 Six finalists — Bryan and John from Malaysia, Katja from USA, Viktor from UK, Shirley and Karen from Singapore and Lasse from Finland — squared off against passengers using 50 Samsung Galaxy tablet computers during the final four hours of the 11 1/2 hour flight. The winner taking home the title of Angry Birds Asian Challenge Champion was a passenger, Jani Uljas. Finnair Flight 81 was operated with an Airbus A340-300 (OH-LQD) adorned with special Angry Birds decals along the fuselage and engines. The popular video game’s Finland-based developer Rovio sponsored the special flight in coordination with Samsung. Rovio has been working to increase the presence of Angry Birds in the real world, with an Angry Birds feature film in the works and negotiations to bring Angry Birds merchandise to Starbucks shops. 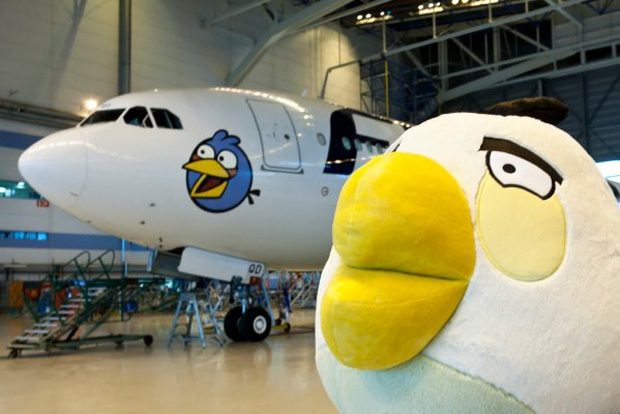 Finnair says there will be another Angry Birds flight on Sept. 26th, but have not yet revealed the destination. 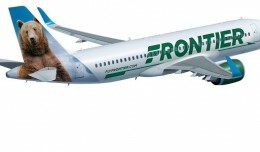 Frontier Airlines today unveiled a new livery that pays homage to its history, commitment to its customers and desire to move forward. 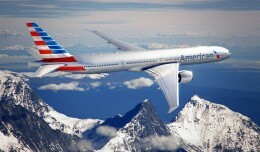 My first thought after seeing the new American logo and type was: “Sigh.” But I’m trying to be optimistic. 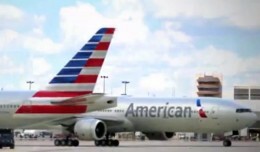 American Airlines revealed its new look on Thursday, tossing out the polished metal and Helvetica in favor of gray paint and Fruitiger. this is really awesome Angry Birds in flights, by the way is there any Cartoons or animated movie of Angry birds guys ?? ?